Connecting your IP Camera to FIBARO is an easy way to keep an eye on your home from any place you are. Your camera must use MJPEG video compression format! H.264, RTSP, and other streaming formats are not supported! You can complete the whole installation process in 3 simple steps. 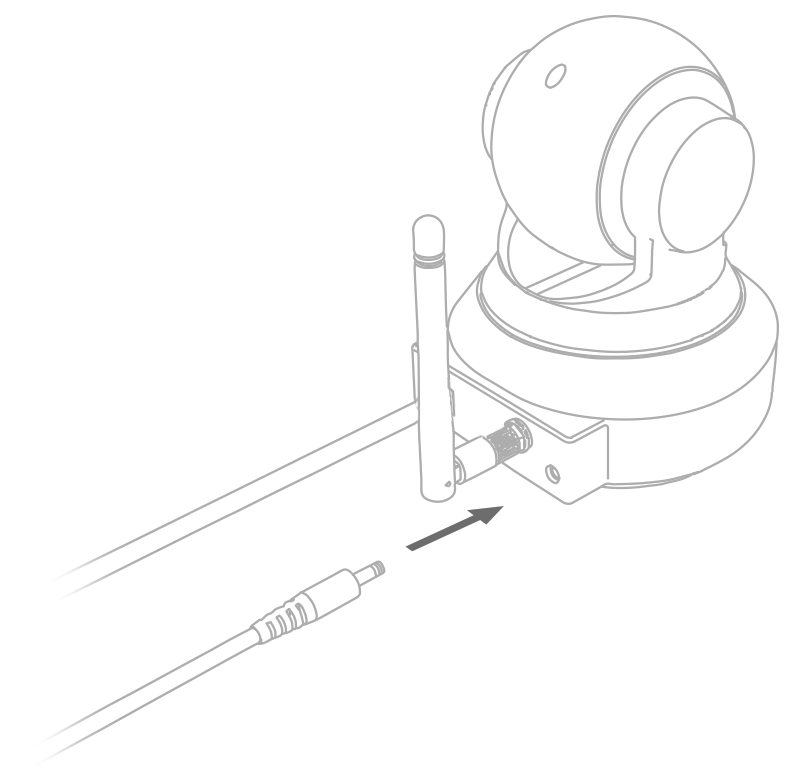 Plug the camera to one of the free slots of your router using the Ethernet cable. 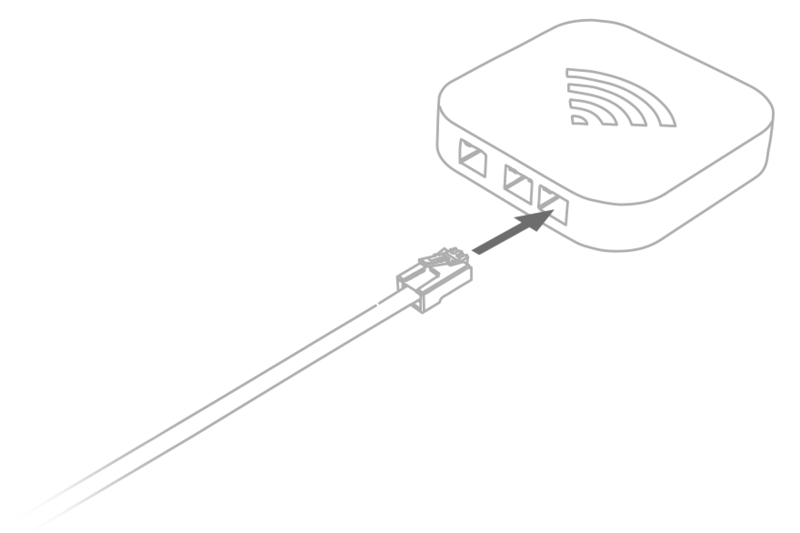 The camera can be connected to the network wirelessly, but for the setup time should be connected with the router by an Ethernet cable. Plug the power adapter to the power DC socket located on the backside of the camera. Then connect it to the power supply. If the LED is green, it means that the camera is ready. Launch the software from enclosed disc or download it from Manufacturer’s website. After running of the software follow the instructions on the screen. After the installation process there is a summary screen. You will need it in the next step of the installation. Download FIBARO App for free from Google Play or App Store. Run the FIBARO App. Go to Settings. 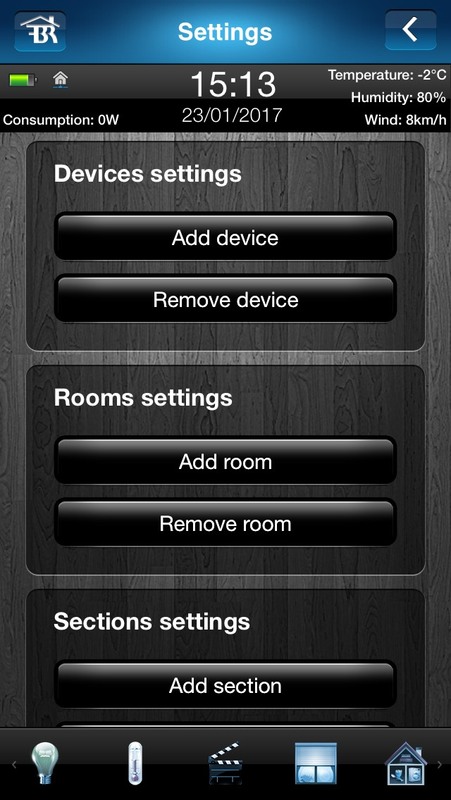 Choose Add device and then ADD CAMERA. Choose your camera model from the list and tap NEXT. If you cannot see your camera on the list you should add your camera through the web browser. 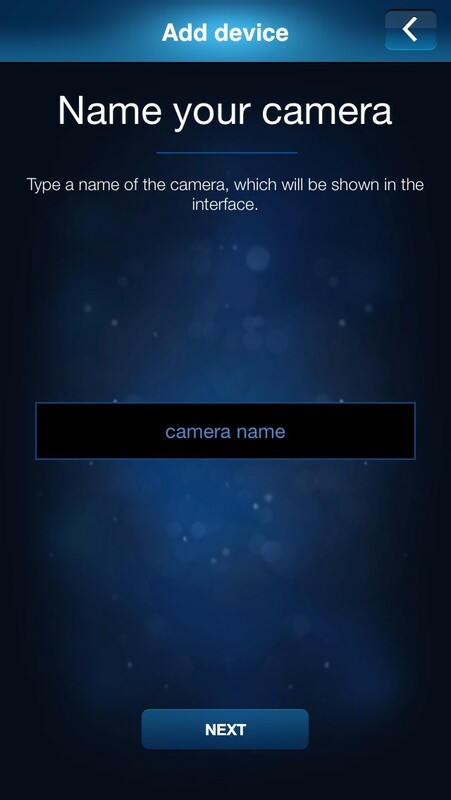 Enter the IP address, username and password according to the installation of the camera. 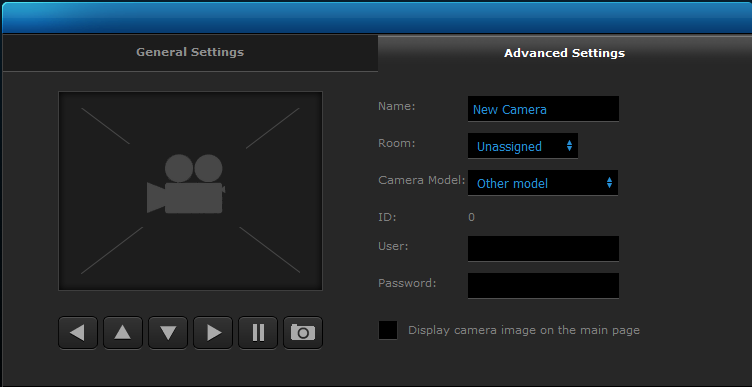 Name the camera and assign it to the room. Well done! If something went wrong go to our Troubleshooting part. Log in to your Home Center through the web browser. Choose your camera and click Install. Click the Free button to download and install the plugin. Click the Add button located under the plugin description. Search the network in order to find the connected camera. You can find it by the manufacture’s name or by the MAC address (it can be found on the sticker placed on the backside or underneath of the camera). Complete the form using the Username and Password according to the installation of the camera (mostly admin/admin by default). Click the Save button located on the right side of the screen. Click Add or remove device. Select Add in Cameras Section. Choose your camera model from the list to automatically fill in the JPG path, and MJPEG path. IP address still has to be added! If your device is not listed, you have to manually fill in the paths. Fill in the IP address according to the installation of the camera. Where can I find the software to my camera? You can download it from the manufacturer’s website. Search for „Your camera’s model name software” in your web browser. I cannot see the camera in FIBARO system. Why? Check if your camera is connected to the router and to power supply. If so, add the camera manually through your browser (see point 4.3). I cannot find my camera’s IP address. Where can I find it? 1. Click the Start menu, and then click Run. 2. Type cmd into the dialog box. 3. Wait for Command Prompt to come up. 4. Type arp -a and press Enter. 5. Find your device on the displayed list. Where I can find the streaming paths appropriate for my camera? They should be provided by the manufacturer of your IP Camera. If not, try visiting the following website http://www.ispyconnect.com/sources.aspx in order to find correct streaming paths.